If you happen to be strolling along the Riverfront during Silver Dollar City’s National Crafts & Cowboy Festival, be sure to head over to the Carousel Barn for one of the festival's most beloved traditions – The Barn Dance! 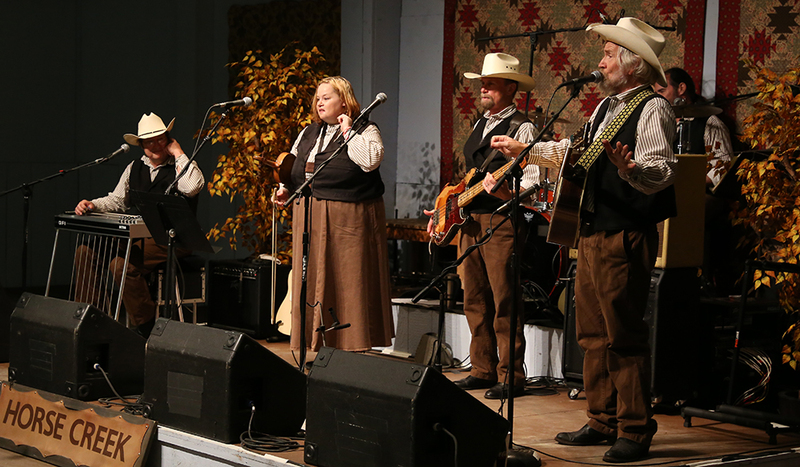 Since its inception, the Barn Dance has drawn devotees from across the nation back to Silver Dollar City each fall. 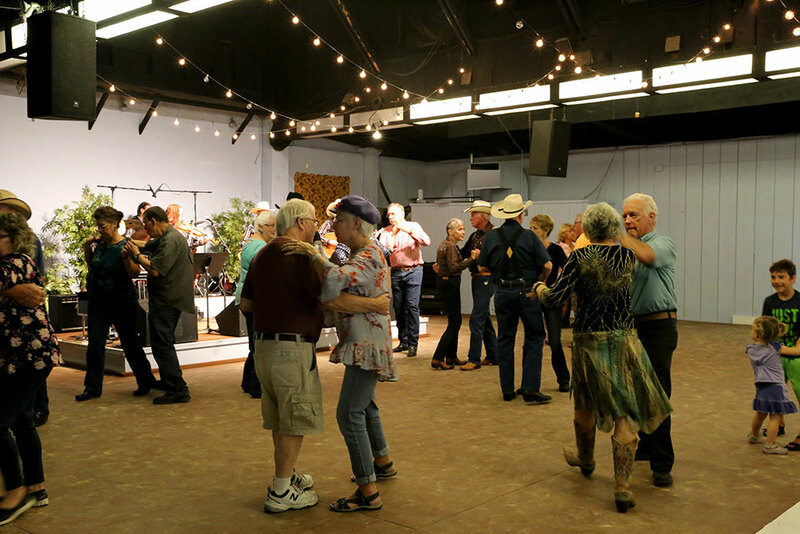 You’ll see folks cut up the floor with the traditional Texas two-step, show off their moves in lively line dances or even break into a spontaneous jig if the music moves them. And don’t be surprised if you find yourself face to face with some of Silver Dollar City’s favorite Citizens as they join in the fun of the dance. Classic country and western swing music is provided by Horsecreek Band, a Silver Dollar City favorite for over 40 years! 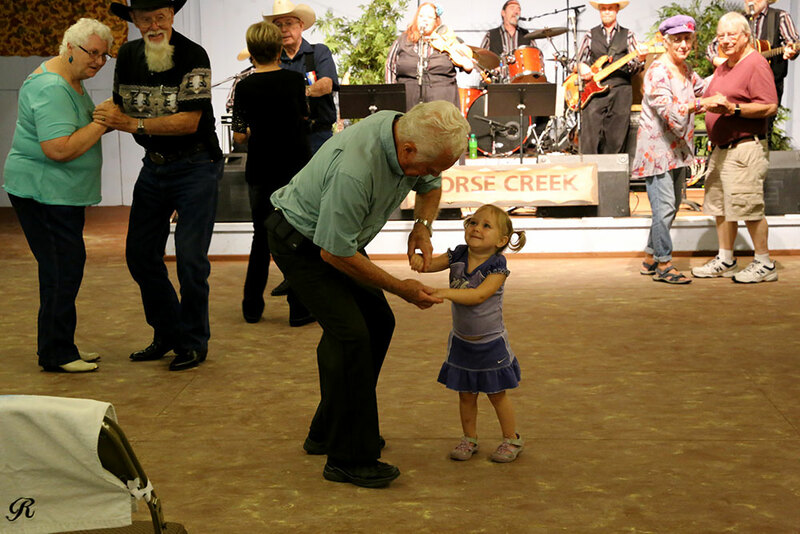 So if you love to dance, or just love to hear great music and watch people having the time of their lives, swing by the Carousel Barn each operating day during National Crafts & Cowboy Festival at 12:00, 1:00 & 2:00. National Crafts & Cowboy Festival is presented by Humana®.